Our team in Derby are looking for high impact Product Owners who have delivered significant success in the products or games they have managed – furthering product performance; identifying and launching new features and challenging themselves and others to achieve the potential of our portfolio of titles. As a Product Manager at Eight Pixls you will be working across multi-disciplinary teams: Production, Analytics, Marketing and our Game Development teams to further our game performance. Naturally, data driven, you’ll quickly cut through our data to identify impactful opportunities and simple solutions to increase our game revenue using industry experience, knowledge and understanding. With an entrepreneurial and strategic mindset, you will plan and run A/B tests, analyse data with our Analysts and provide metric driven approaches to improve game development and live operations. You will have a comprehensive understanding of the commercial value of new features. Communicate risks and issues to the team, as well as to senior management, effectively. Part of the Outplay group, EightPixelsSquare is a dynamic and cutting-edge games studio based in Derbyshire, on the edge of the stunning peak district national park. 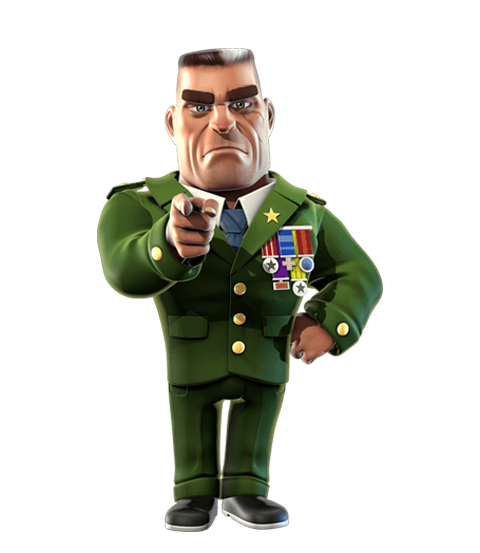 EightPixelsSquare comprises of an elite team of veteran game developers. Over 15 million players worldwide enjoy EightPixelsSquare's catalogue of games across iOS and Android platforms. The studio’s focus is on creating engaging and high quality free-to-play games for mobile devices.